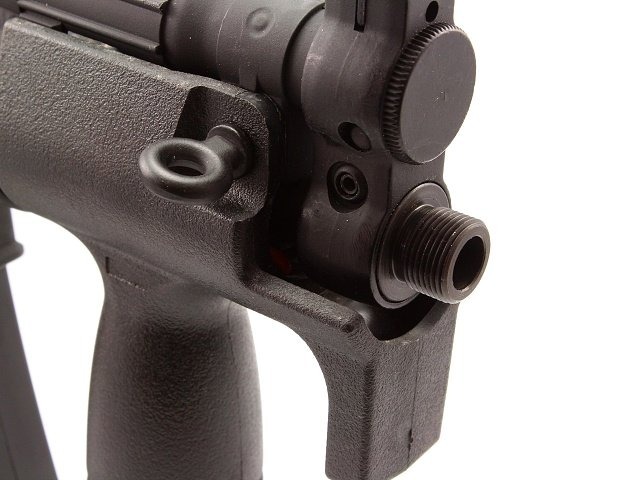 Description Steel adapter silencer for a CYMA MP5K PDW (CM.041K, PDW). 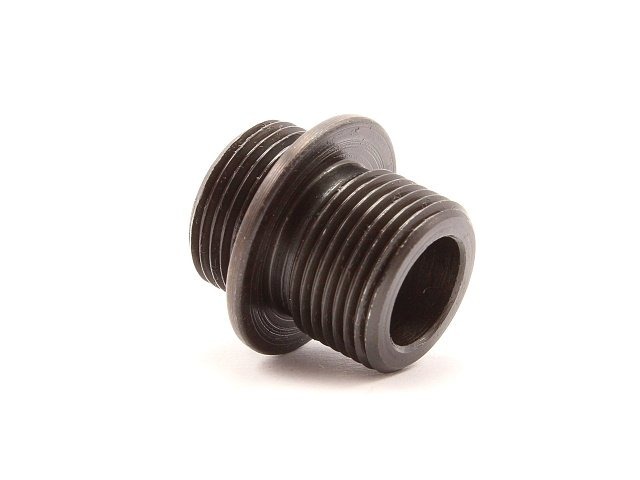 Replaces original cap on the end of the barrel and instead screwed this adapter equipped with 14 mm left-hand thread. 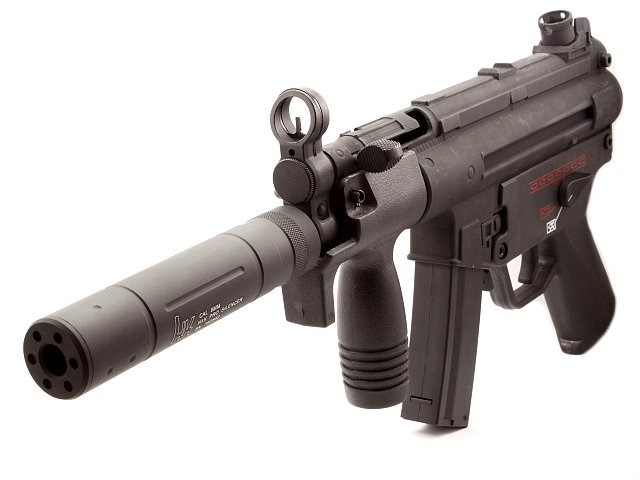 This thread allows to attach various silencers. 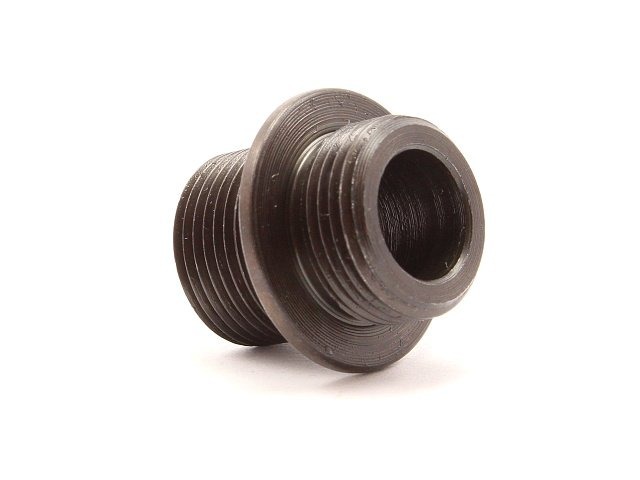 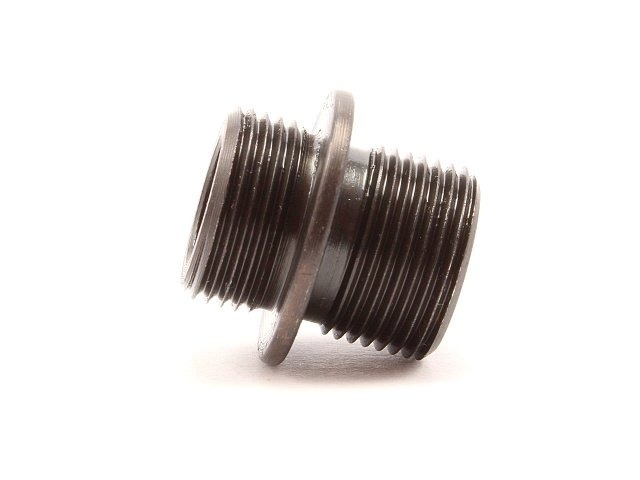 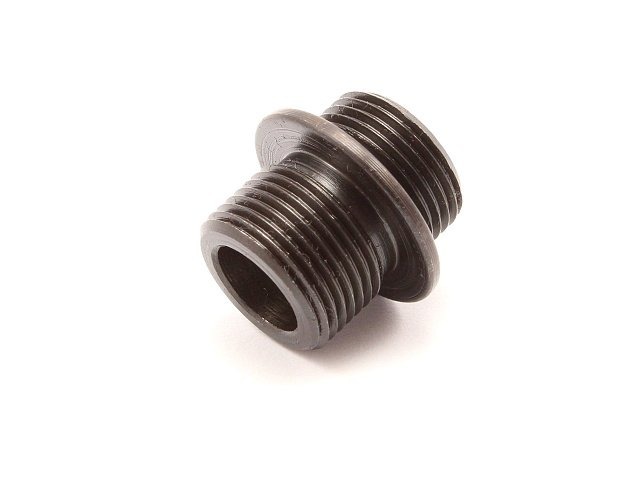 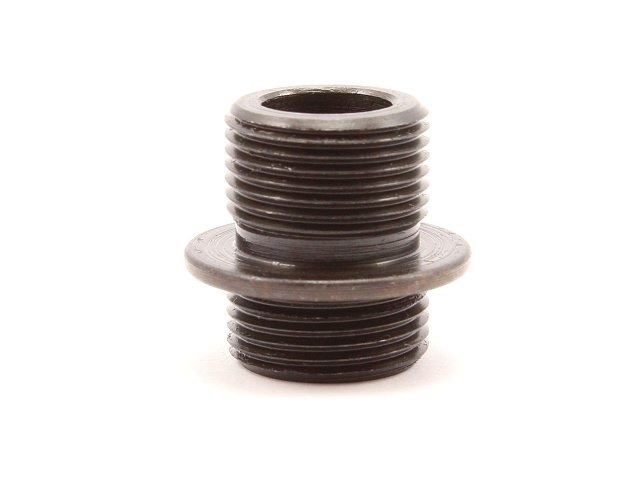 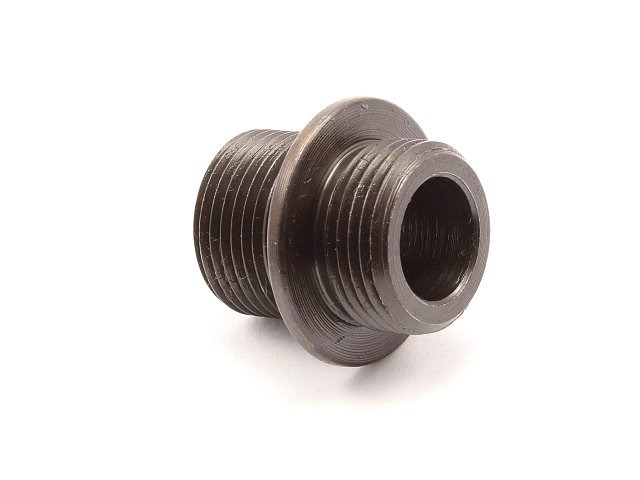 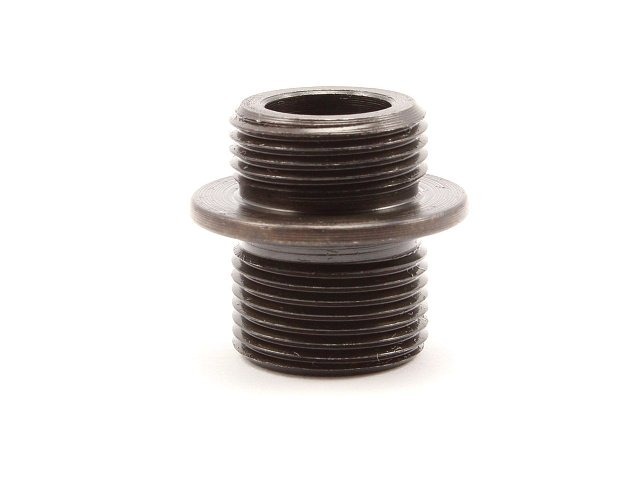 Adapter is made of steel with a chemical blackening. 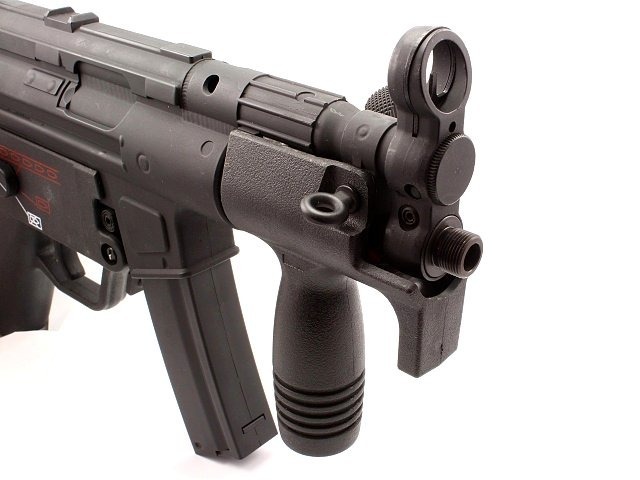 It is designed exclusively for airsoft guns!